NextWho is Entitled to Feedback? 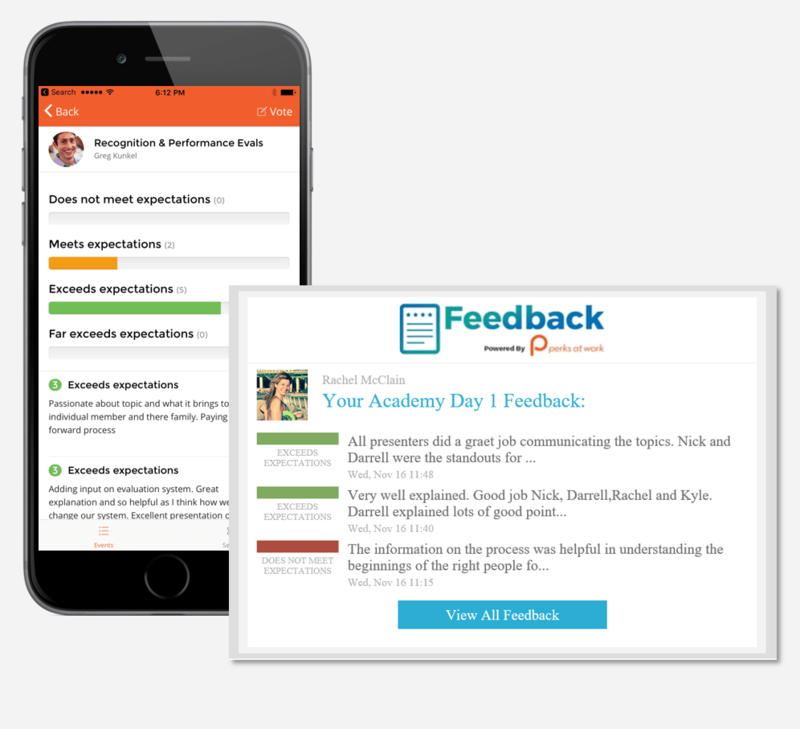 When receiving feedback effectively, frequency matters and transparency matters. If you have a culture where feedback occurs frequently, it’s easier for people to take both positive and negative feedback in stride with less emotional volatility. It helps to not to feel alone in your feedback – seeing that other people are receiving feedback (both positive and negative) can take the emotional edge off. Having an emotional response is human. Acknowledge that. Over time as you receive frequent feedback, it will become easier to be emotionally resilient to critical feedback. In the case of positive feedback, we want people to pour gas on it (to leverage something they are doing right, into something greater), and we also want them to teach it to others. Hearing positive feedback and resting on your laurels is just as unproductive as hearing negative feedback and shutting down. 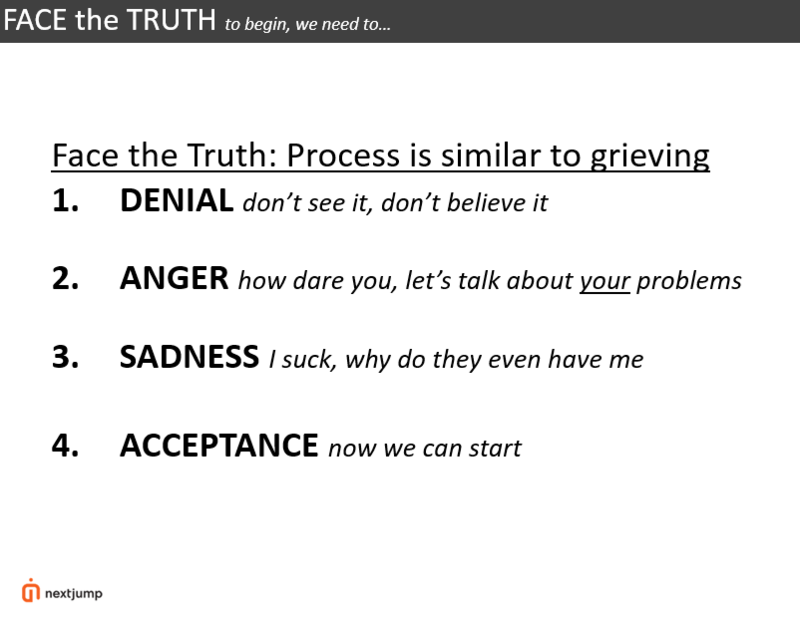 In the case of negative feedback, we talk openly about the grieving process that an individual might go through when they receive it for the first time – DASA (denial, anger, sadness, acceptance). It’s normal to feel those emotions.